This has been a low turnout election, so far. The vote totals the DeKalb Board of Elections posted for Saturday are grim. But hey, we can vote today! 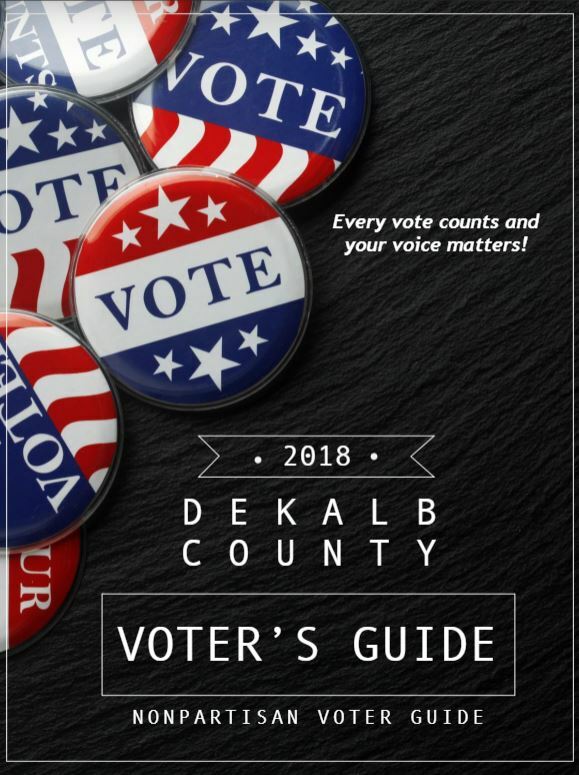 Check out this resource: DeKalb County Voter Guide. It’s Sunday — Vote in DeKalb County today!